The Ama Police (Community Policing) functioning in Angul district vide Letter No.6274/Con dt.24.11.2012 of Director General of Police, Odisha, Cuttack. The Ama Police (Community Policing) is a noble idea to closely interact with the general public, in all matter pertaining to Law & Order and safe guarding the life & property of the general public through Ama Police general public comes more close to the Police and shares the difficulties of their area regarding Crime, Criminal and Law & Order problems by which the general public becomes pro-Police andboth unite together to overcome the problems in Ama Police. 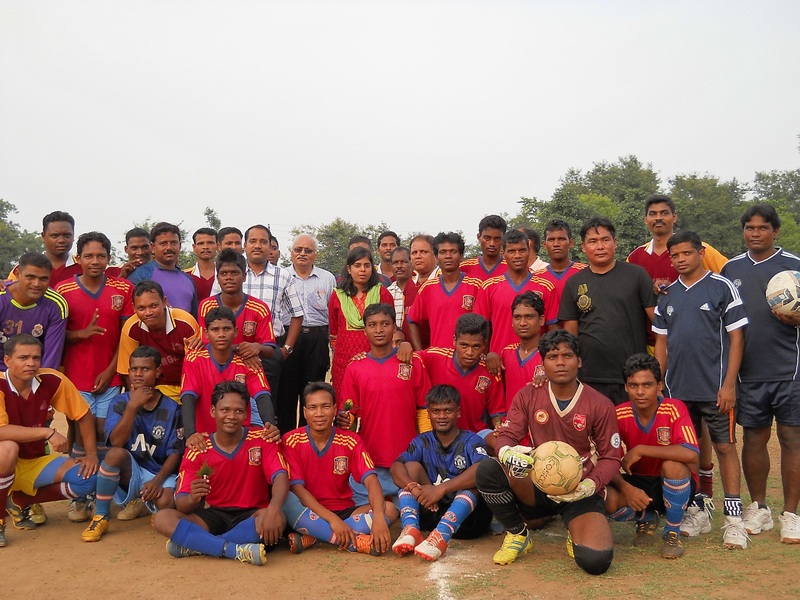 They give attention towards members belonging to weaker sections, SC/ST community, children and women in the society. For providing better service to the public each constable is issued a motor cycle by R.I, Angul. Guidelines issued vide Home Department Letter No 12664 dt 26 March, 2013 on successful implementation of the "AMA POLICE" scheme. There was a dispute at village Amantapur regarding the supply of drinking water as many of the villagers have taken illegal connection from the main pipe line and the people of the tail end are deprived of the supply of water for which the village people are divided in two groups and there was immediate law & order situation in the village. Beat officer C/577, P.K. Pal quickly under stood that it will create a law & order situation in the village. He tired himself to convince the people of the village to maintain peace and tranquillity in the locality and his relationship with the local people works. 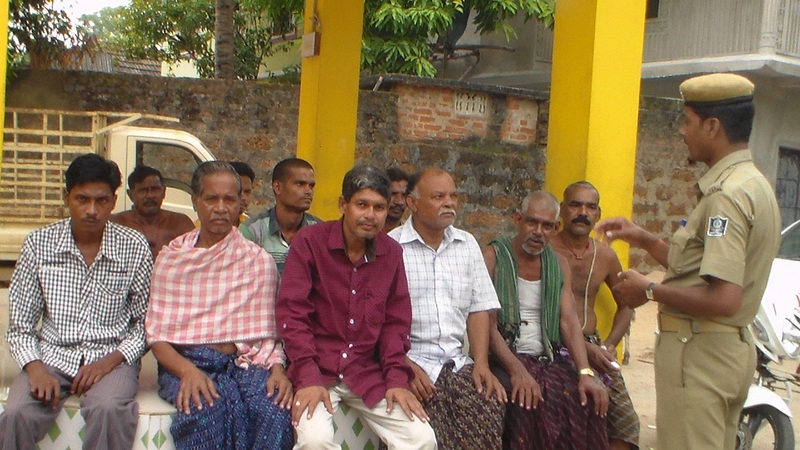 On the next day a meeting was organised in the village with leadership of the local IIC the matter was solved. People who were taken illegal connection were agree to cut their connection. Now all the village people were getting drinking water. The matter was resolved with the initiative taken by “AMA POLICE”. Some villagers of Kanyabeda were gathered their cultivated Paddy plant on the village road which was obstructing the free flow of traffic. Beat Officer C/594, SusantaMahalik noticed the matter during his daily beat patrolling. 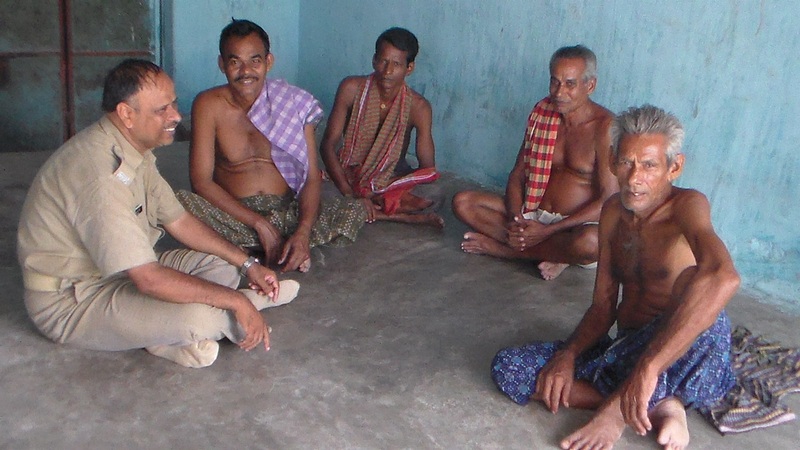 He himself discussed the matter with the village people regarding the problem faced by others. After discussion, the villagers who kept the paddy plant convinced and taken their paddy plant from the village road. There was a sudden fire in the evening hour at vill- Kulad in the house of MaguniDehury andMaguni intimated the matter to BPO, C/654, RamachandraBehera. And the beat officer immediately informed the matter to the Fire station and he himself rushed to the spot. The Fire Van could reached the spot due to narrow road. But Beat officer Sri Behera took initiative and with the help of village people pour water on the fire from the near by well through Buckets and controlled the fire and saved the MaguniDehury from a huge loss as well as the locality form fire as all the houses of the locality is made of thatched roof. 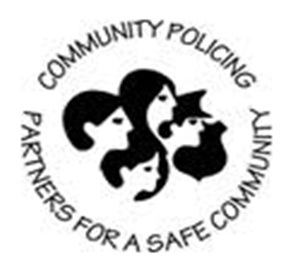 Furthering co-operation and mutual understanding between Police and the community. 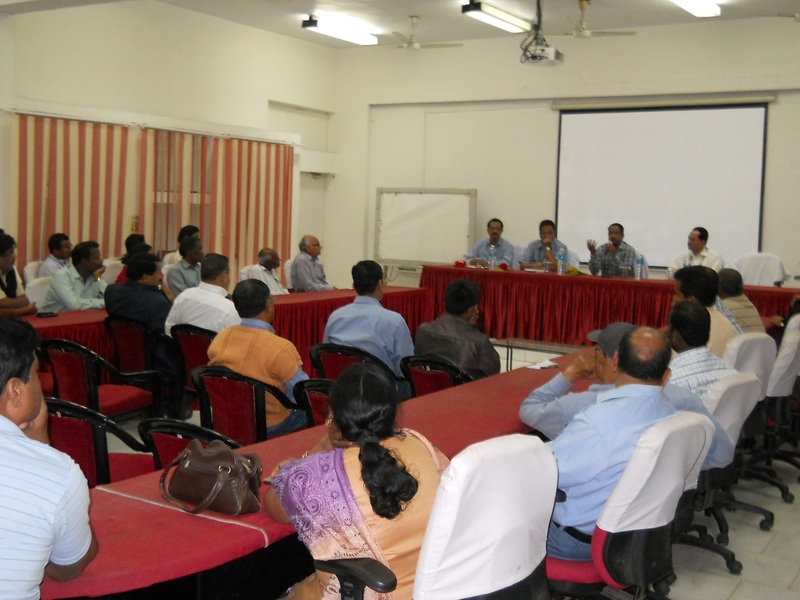 Furthering Security-related mutual co-operation among citizenry. Vulnerable sections especially women feel empowered. Smaller issues affecting the community like drunkenness, gambling, street fights, eve teasing, loitering, wife beating etc. have reduced significantly. Inflow of information regarding crime has improved. Public appreciates the problems being faced by police. Accessibility of Police to people and vice-versa has increased. Public support in handling important law and order problem and communal situation has been garnered. 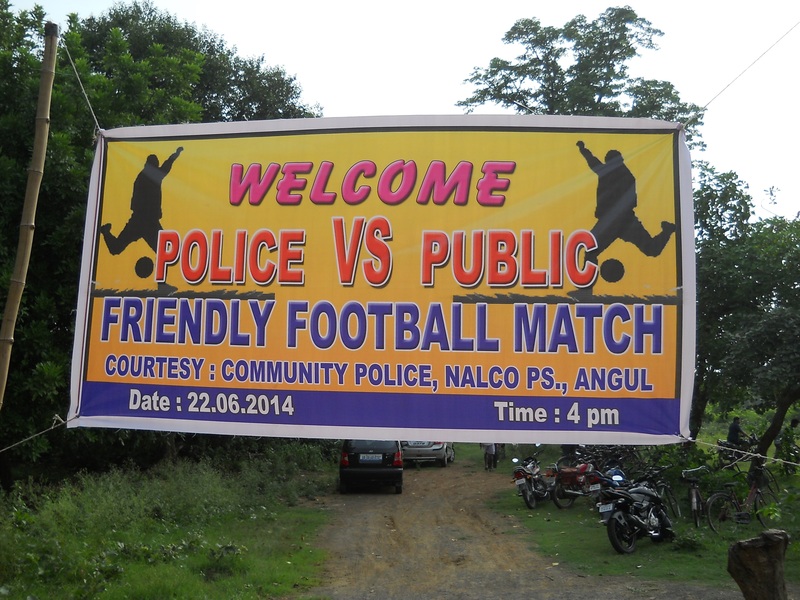 Close cooperation between police and public. Attitudinal change in the behaviour of the police personnel. Increased interaction of the police personnel with citizens. Interaction on mobile phones. Information flow helping in controlling the crime.